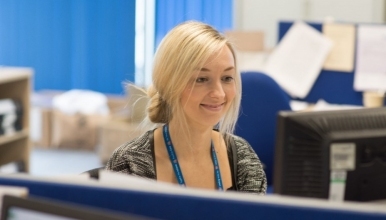 We require a dynamic and enthusiastic Administration Assistant to join our team at The Royal Shrewsbury Hospital based on the William Farr Site. The team consists of five staff members. The successful applicant should have working knowledge of Sema, other systems are being implemented and training will be provided for these. Enquiries and informal visits welcome.